Two prisoners were hanged today at the prisons of Karaj and Bandar Abbas. They were both found guilty of murder. Jamshid Agharahimi, was taken to Bandar Abbas Prison 15 days ago in preparation of his execution. The latter, Behzad Adib was executed at Central Prison of Karaj, west of the capital Tehran. He repeatedly denied the alleged charge of murder and said he was innocent. Most recently on Thursday, the Iranian regime executed 12 prisoners in Kerman. The identities of four of the victims are known to be Abdulghani Ghalandarzehi, Yagub Ghalandarzehi, Jalil Khodabakhsh, Yusef Jalaledin, all from the Baluchi minority ethnicity. 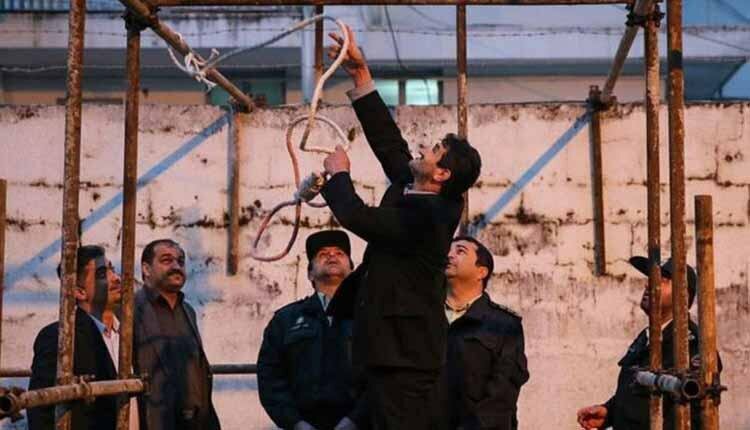 Less than two weeks ago, on November 21, the Iranian regime brutally executed three prisoners in a public hanging in Shiraz. The prisoners were put to death under charges of moharebeh (waging war against god), an ambiguous criminal charge made up by the ruling mullahs mostly to suppress and execute dissidents. On November 14, the Iranian regime hanged 10 prisoners in Gohardasht prison, Karaj. The Iranian regime has one of the worst human rights records in the world. Year after year, it holds the record of the number of executions per capita. The Iranian regime is also a record executioner of juvenile offenders in the world. Arab, Baluch and Kurd minorities are regularly suppressed by the Iranian regime’s intelligence and security apparatus. In September, the Iranian regime executed three Kurdish political prisoners despite widespread international calls to revoke the death sentences. The regime is also particularly violent against women and religious minorities including Sunni Muslims and Jews.